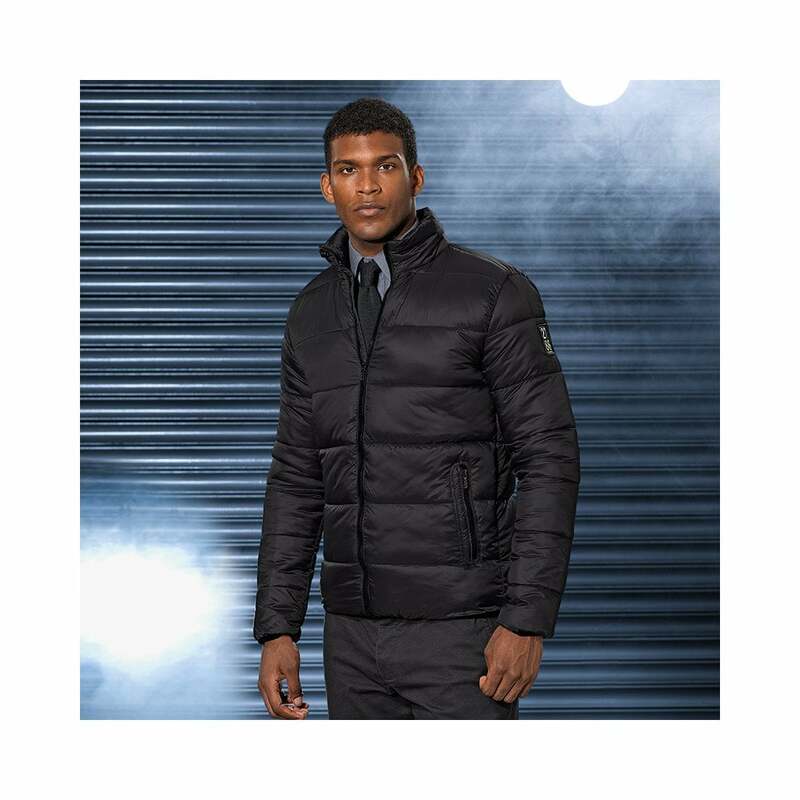 2786 Venture Super soft Padded Jacket a soft padded jacket with a quilted effect that makes for a stylish addition to your wardrobe. It is made from 100% nylon and features a full length zip with padded collar, 2 zipped side pockets and elasticated cuffs and hem give this jacket extra warmth. There are 7 vibrant colours available.